Harp Centre Australia is a not-for-proft organisation which aims to serve harpists in Australia by fostering a strong, dynamic and inclusive harp and music community. Harp Centre fosters an online community of harpists, connecting people across Australia. 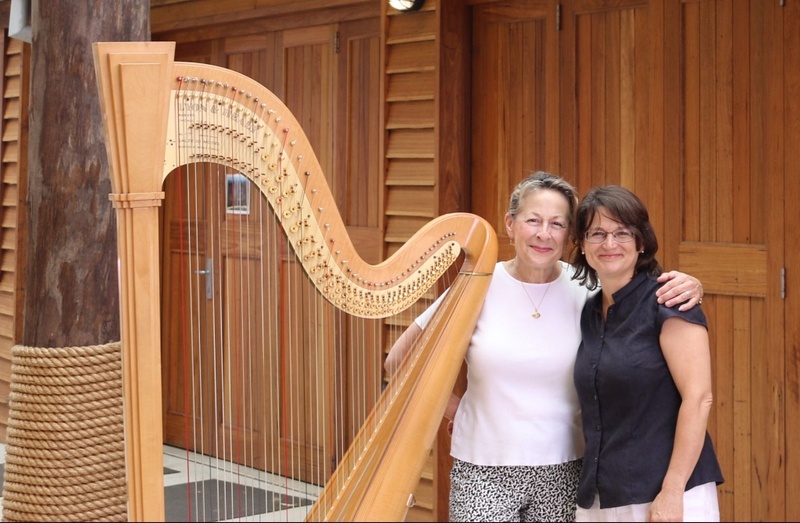 Currently… As part of our video archive, Harp Centre has just released a four-part video series Harp Dialogue in which Heidi Lehwalder and Alice Giles engage in lively and informative conversation covering a varied range of topics. 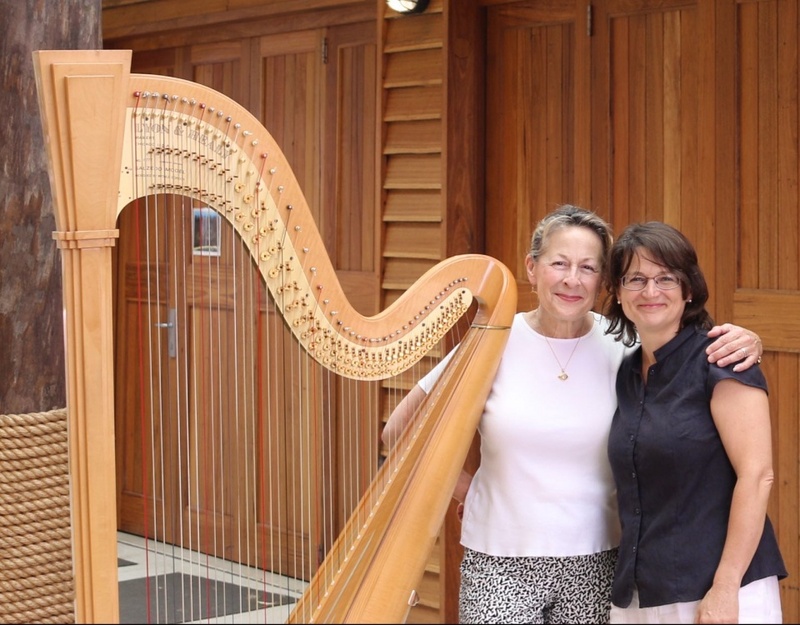 EXCLUSIVE ARTICLE with Heidi Lewahlder on her experiences with the Ginastera Harp Concerto. Read it here, and contribute to the discussion on our Member’s Forum Page. Supplying harps, strings, and accessories, our shop sells at a competitive discount to members. We have a large range of pedal and lever harps available, featuring Australian makers and the fantastic Eagle harps. Our competitive 2018 string price list includes complete Bow Brand pedal and lever strings, and Pirastro wires.